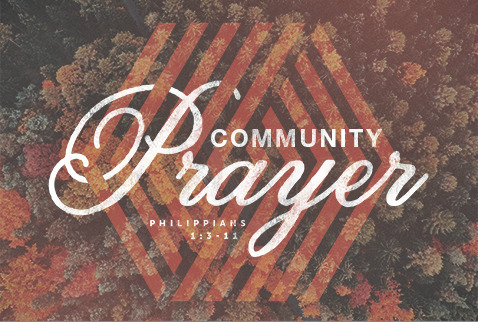 Pastor's Monthly Prayer - Second Tuesdays 12–1pm. Contact: Tim Hanley, timhanley.pef@gmail.com or 803-960-3043. Meet the first Thursday of each month, downtown in the Chapel on the 2nd floor of the Gressette Senate Office Building, behind the Capitol on Assembly Street. Meet at 12:00 noon. Parking is available on Assembly Street or at IHOP across the street.